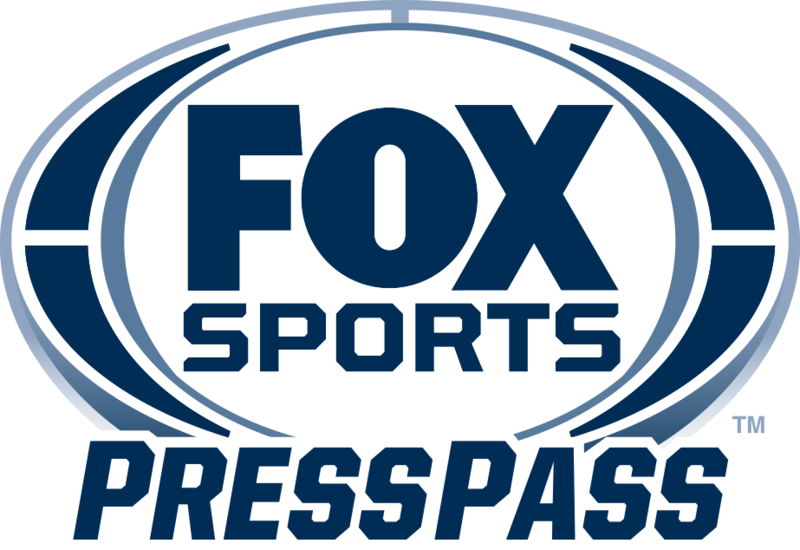 LOS ANGELES – Today, FOX Sports and the Professional Bowlers Association announce the lead broadcasting team for the 2019 Go Bowling! PBA Tour, including the return of Rob Stone as play-by-play announcer, along with analyst Randy Pedersen and reporter Kimberly Pressler. The trio will make its television debut on Sunday, Dec. 23, with the PBA Clash on FOX. The announcement was made today by John Entz, President of Production & Executive Producer, FOX Sports and PBA CEO-Commissioner Tom Clark. Stone was PBA’s play-by-play announcer from 2008 until 2012. He endeared himself to the bowling public with his eagerness to learn the sport, his sense of humor, an enthusiastic personality and his immediate connection with Pedersen, a PBA Hall of Famer and veteran color analyst. Learning that three consecutive strikes in bowling is called a “turkey,” but there was no term for four strikes in a row, Stone coined the expression “hambone.” His catch phrase took on a life of its own and remains a part of bowling’s lexicon. Stone returns to the play-by-play booth with Pedersen, who will provide analysis for PBA telecasts for the 17th consecutive year. Pedersen ranked among the Tour’s top players during a 25-year career on the lanes. The 13-time PBA Tour champion was inducted into the PBA Hall of Fame in 2011. He revived his professional career in 2013 after seven years by competing on the PBA50 Tour where he won his first title in his PBA50 Tour debut. Pressler has also been a fixture on the tour, serving as PBA’s reporter since 2010. The Miss USA 1999 has covered events for ABC, MTV, ESPN, FOX Sports, NBC and the SPEED Network, ranging from the ACIS Fitness National Championships, Traxxas TORC truck racing series, Red Bull X-Fighters series to the X-Games. Pressler once worked for the U.S. Department of Energy at a nuclear power plant. The PBA makes its FOX television debut on Sunday, Dec. 23, 2018, with the PBA Clash from Houston, Texas (FOX, 2:30 or 4:30 p.m. ET, depending on viewer’s location).